Mubasher: S&P Global Ratings announced that the promotion of Boursa Kuwait as an emerging market will be starting from September 2019, CNBC Arabia said in its official account on Twitter on Thursday. 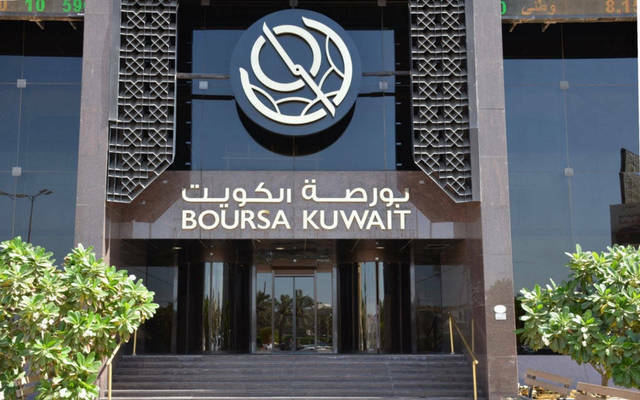 Boursa Kuwait will remain under supervision and monitoring until the index gets promoted as an emerging market in September next year, capital market analyst Ibrahim Al Filkawy told Mubasher. Kuwait’s stock market is expected the second phase of the promotion in FTSE emerging markets index by the end of December 2018. Investments valued at about $500 million are expected to be pumped into Boursa Kuwait by the end of December this year.